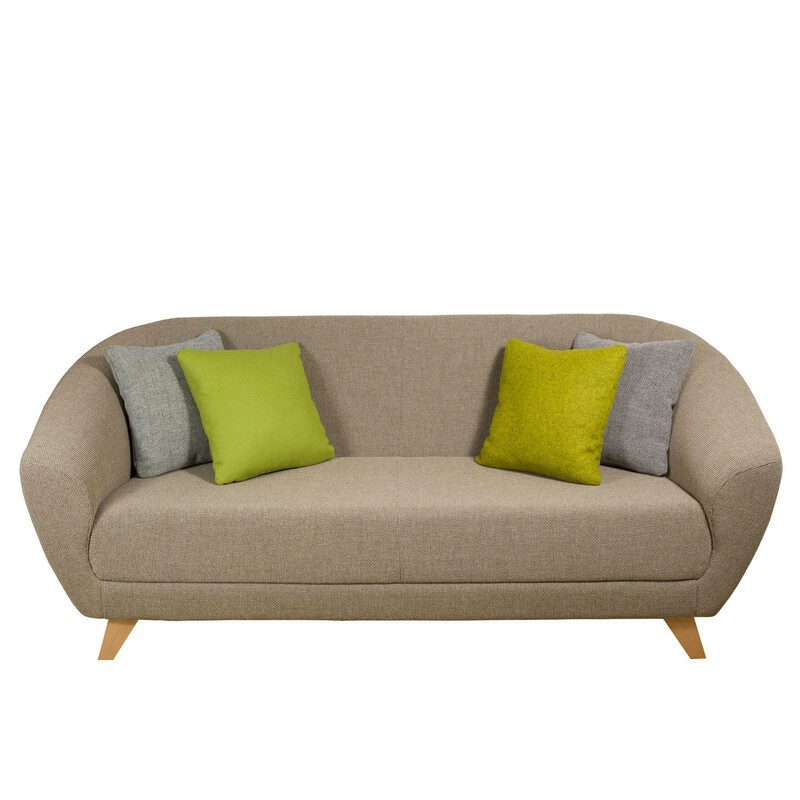 Mortimer Sofa SMO2 is part of the wider Mortimer series from British design team Jones & Partners. 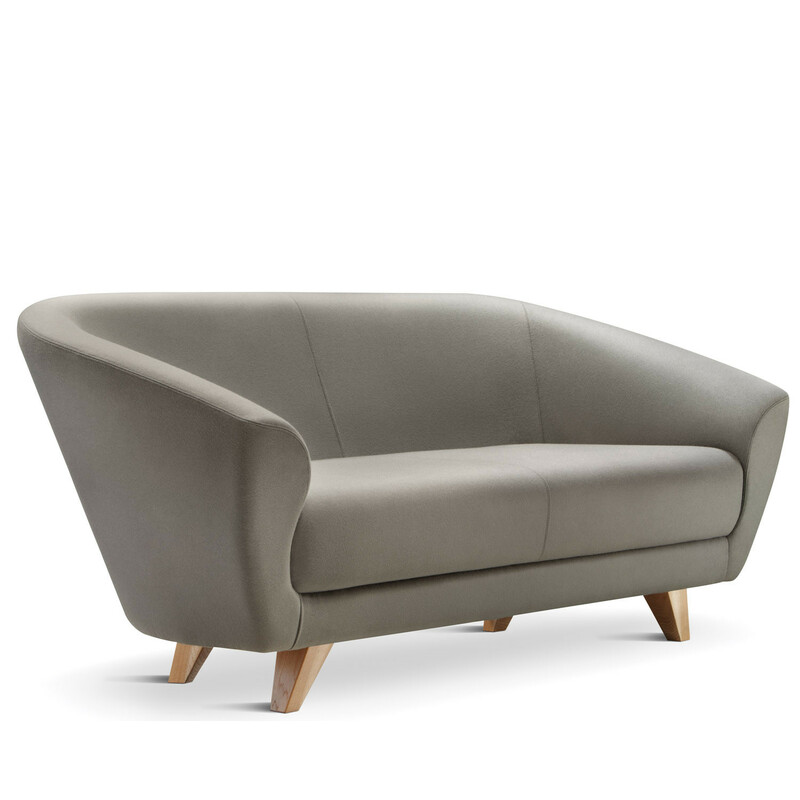 Following the same aesthetic as the Mortimer Tub Chair, the Mortimer Sofa SMO2 offers similarly characteristic curves with generous proportions. 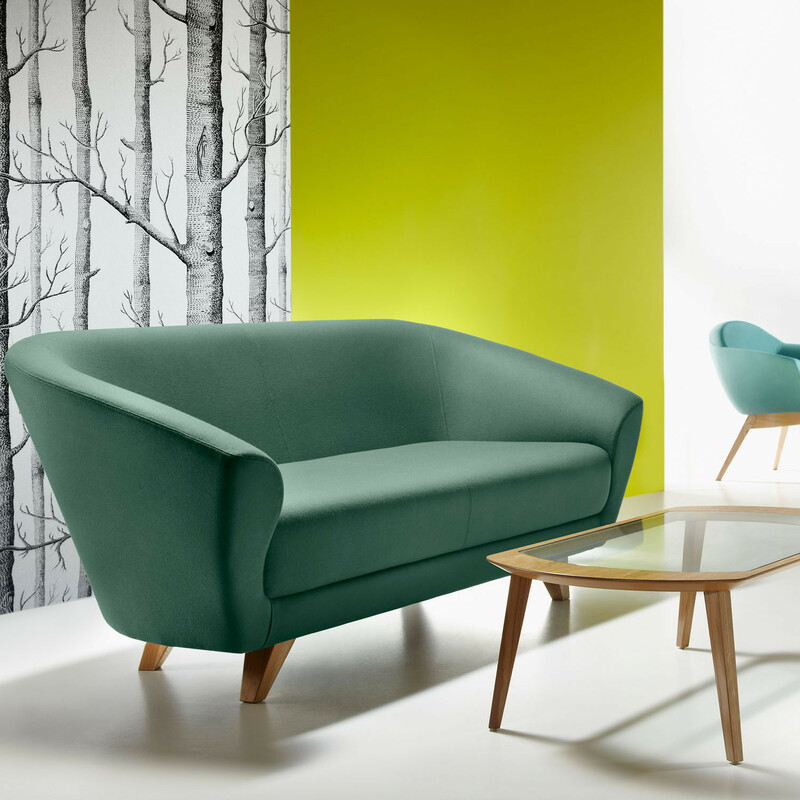 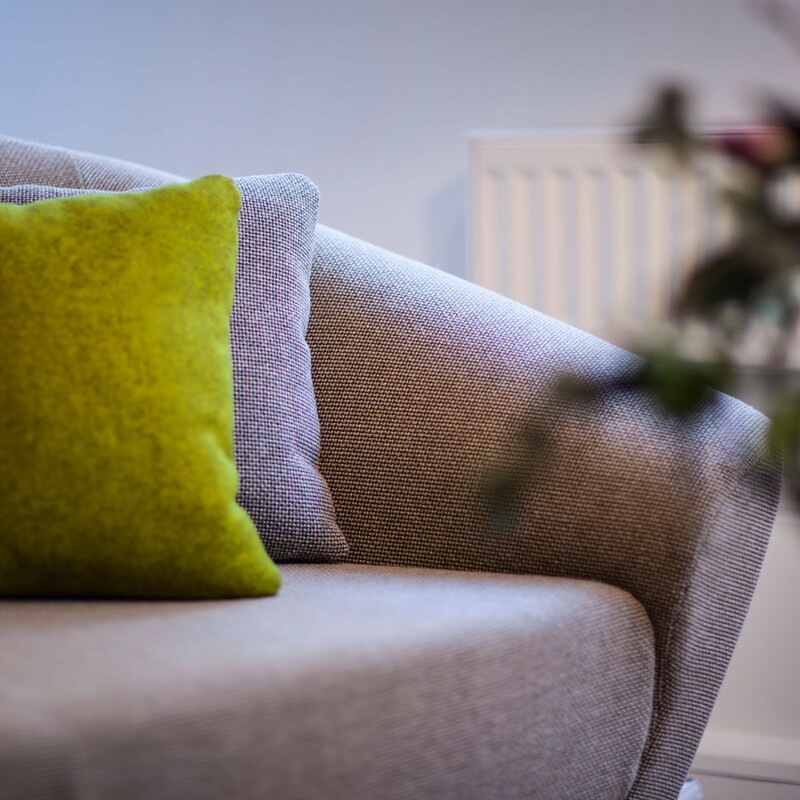 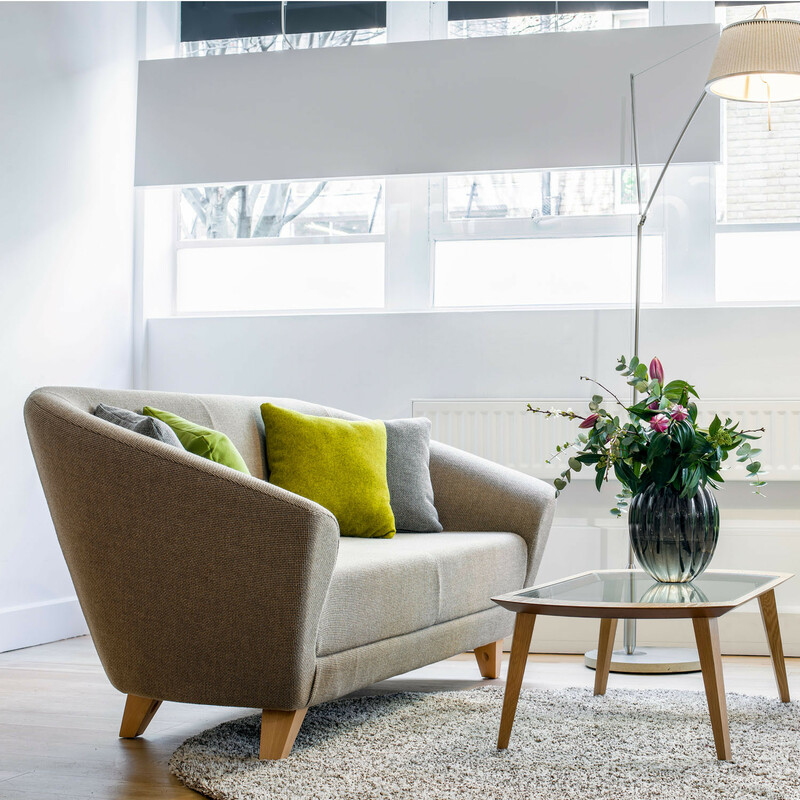 A modern choice for a contemporary office reception area or corporate lounge, Mortimer Soft Seating is a colourful option which will integrate seamlessly into existing interiors. 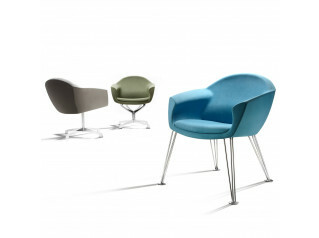 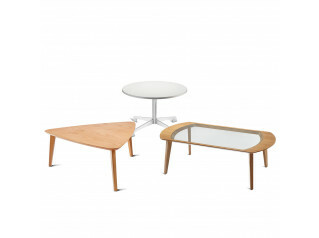 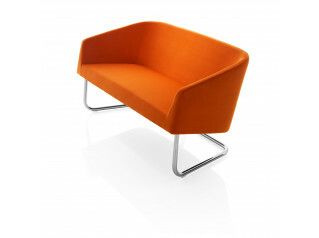 Features injected moulded polyurethane foam and a hard wood frame sitting on solid wooden oak legs. 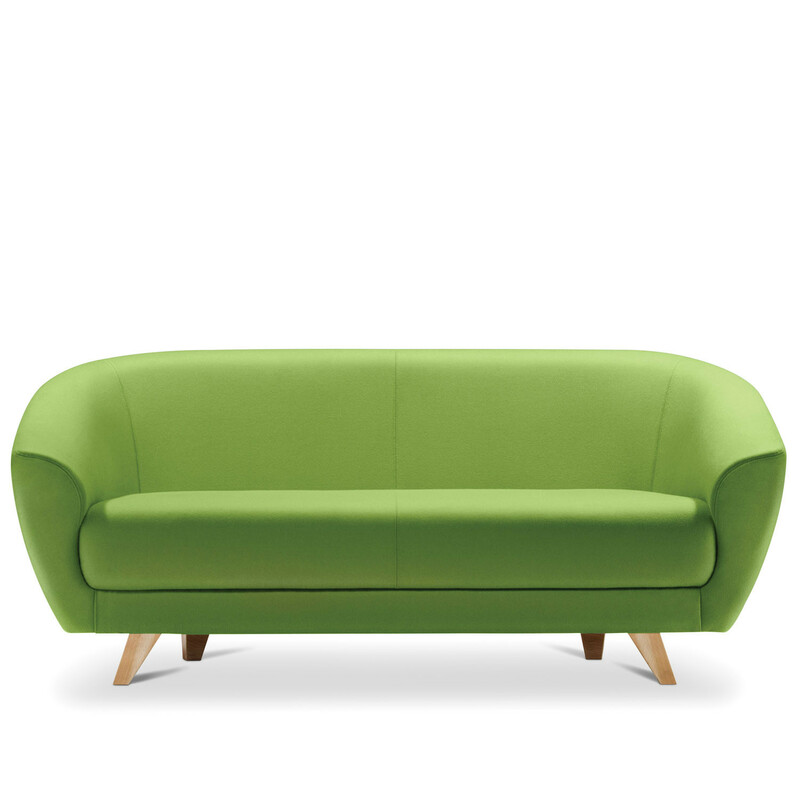 You are requesting a price for the "Mortimer Sofa SMO2"
To create a new project and add "Mortimer Sofa SMO2" to it please click the button below. 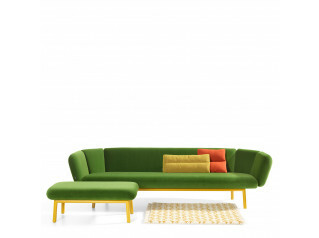 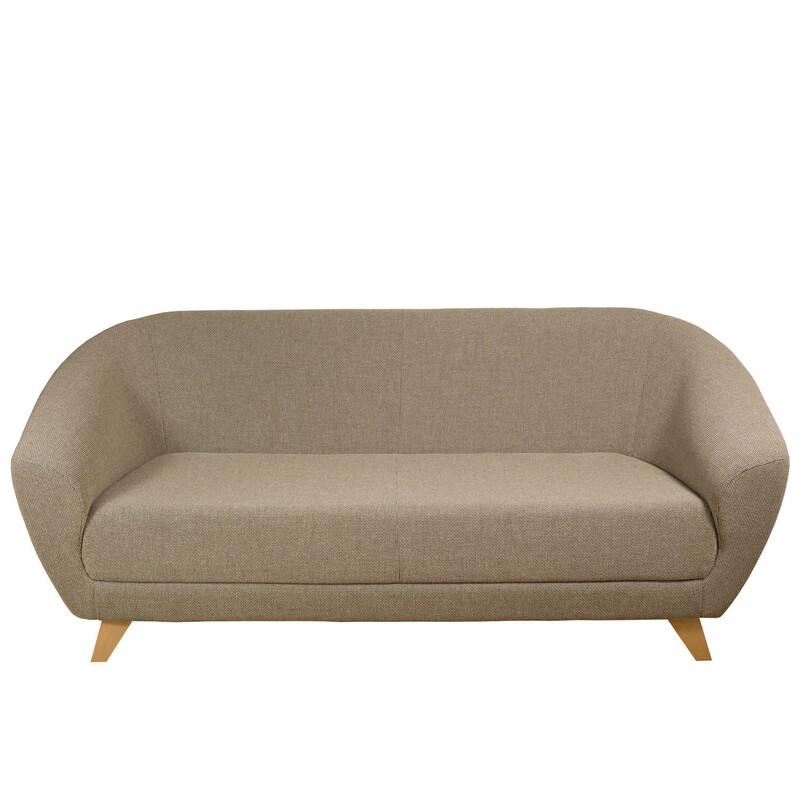 To add "Mortimer Sofa SMO2" to an existing project please select below.